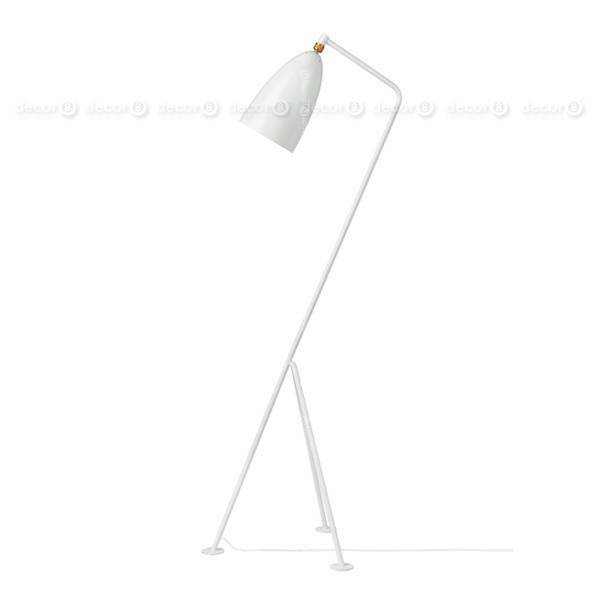 The Grasshopper Style Floor Lamp is inspired by modern Scandinavian design. 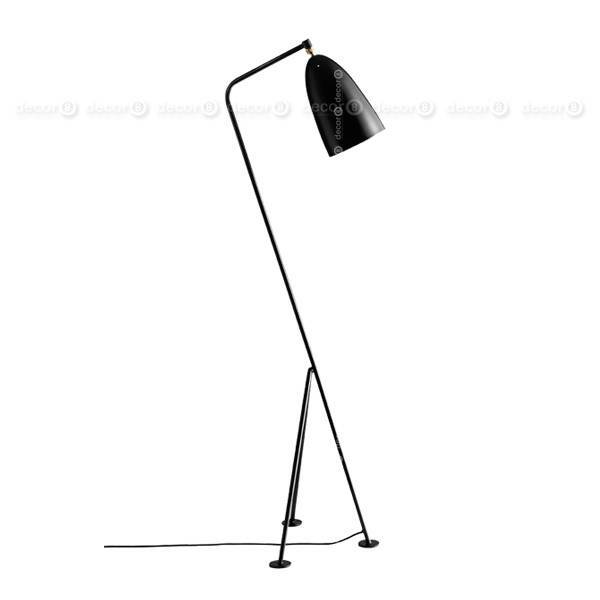 This lamp is adjustable, and available in black or white. **Wired with Hong Kong Standard Three Prong Plug. For other wall plug customizations please contact customer service. Disclaimer: The term grasshopper is used to describe the style of the product and not as a trademark.